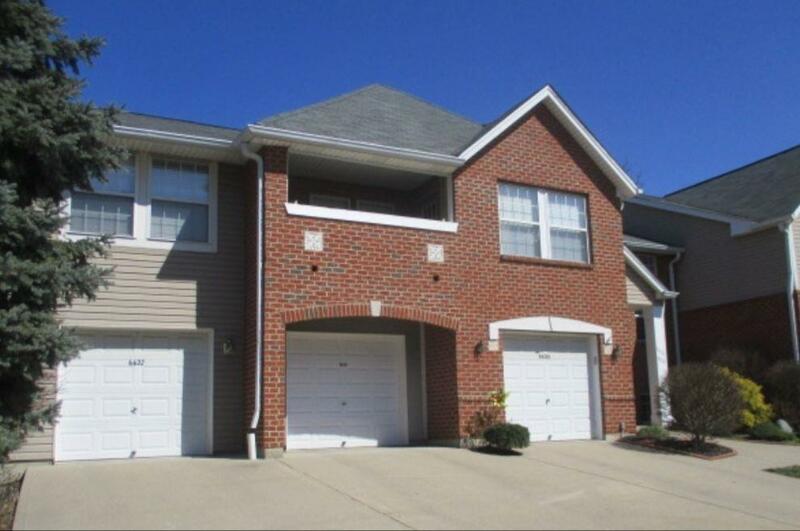 Well Kept second floor condo, secure entrance, vaulted ceilings, private balcony, and walk in closet! © 2019 MLS of Greater Cincinnati, Inc. All rights reserved. 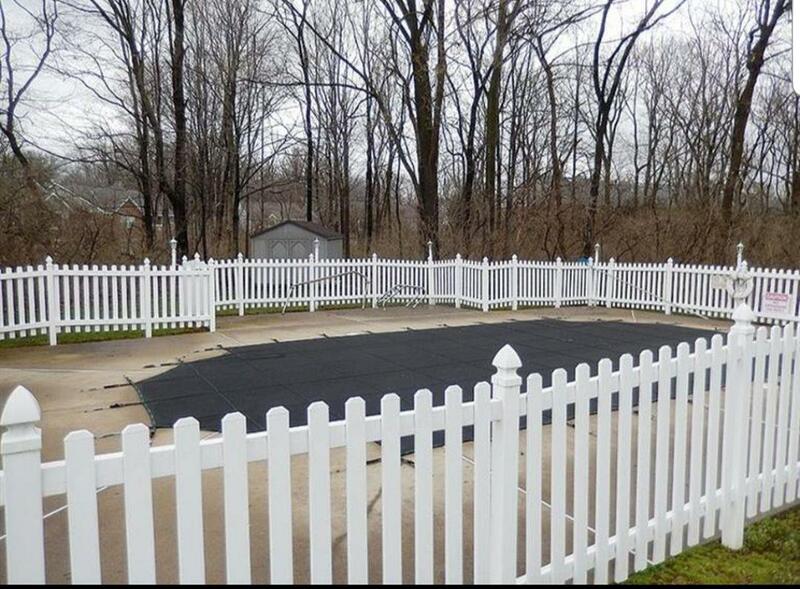 Listing provided courtesy of Chad Hagins, Inc., 937-684-3249 and Nicole Locke, . Information deemed reliable but not guaranteed.